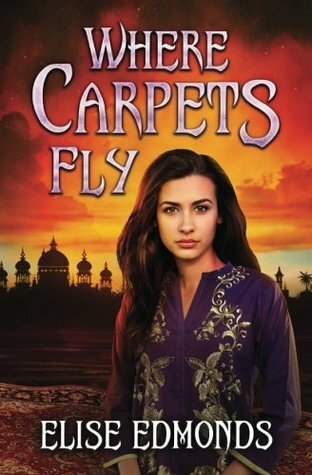 This month I’m running a Goodreads giveaway for a paperback copy of Where Carpets Fly. Click below to enter! 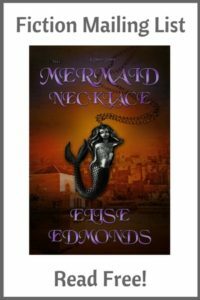 Giveaway ends May 17, 2017.